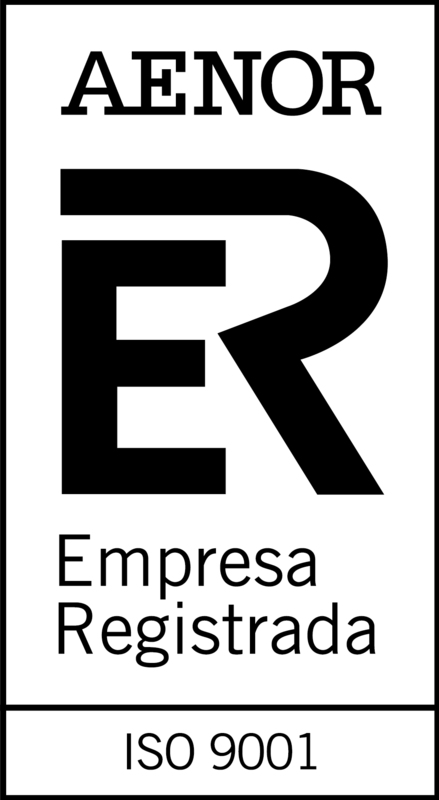 1.1 – For the purposes referred to in the Organic Law 15/1999 of December 13 on personal data protection, the company TRIMA AMBIENTAL, S.L. informs the user/client about the existence of a file containing personal data. Based on the information collected through this website, the before mentioned file was created by and for the company TRIMA AMBIENTAL, S.L., under its own responsibility, for the purpose of giving information and providing the services offered by this website. This file is registered in the General Register of the Data Protection Agency. 1.3 With respect to the data collected in the manner provided in the preceding paragraph, the client may exercise his rights according to the Organic Law 15/1999 on personal data protection, and in particular his right to access, rectify, cancel and object to such data. Likewise, he may withdraw his consent for the transfer of the collected data or the treatment of these data for any of the uses described above. Any client may exercise his rights referred to in the previous paragraph with the help of a cancellation request form that has to be requested from us by e-mail. 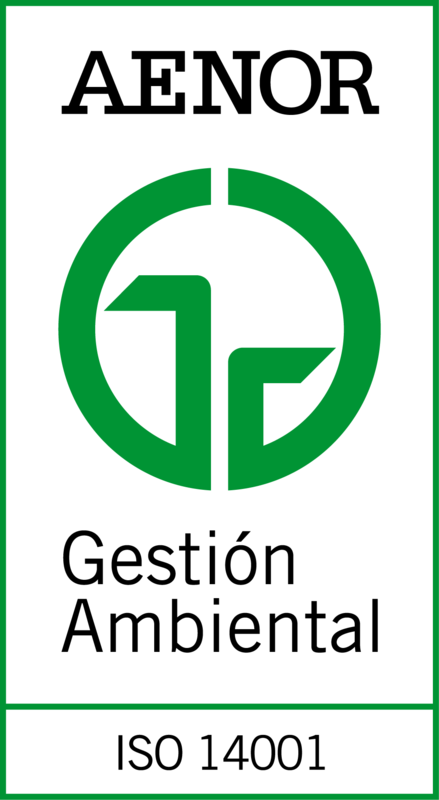 The written and signed form together with a copy of the client’s identity document shall be sent by postal mail to the following address: company TRIMA AMBIENTAL, S.L. with coprorate address in POLIGONO SON LLAUT, PARCELA 12, NAVE G 07320 SANTA MARIA, BALEARES. 1.4 The company TRIMA AMBIENTAL, S.L. informs hereby its clients that if a CLIENT wishes to register at the website , he will be asked for a series of data that must necessarily be filled in, as it is described above. If the client fails to submit the obligatory information, than the registration on the website will not be effective. It shall be the obligation of any client to ensure that the submitted information is accurate and up-to-date. 1.5 With regard to the personal data collected in the above mentioned file, the company TRIMA AMBIENTAL, S.L. commits to respect the confidentiality of these data and to use them in accordance with the purpose of the file. Likewise, it commits to comply with its obligation to safeguard these data and to take all measures to prevent the alteration, loss, unauthorized access or treatment of the data, in accordance with the regulations set forth in the Royal Decree 1720/2007, which approves the implementation of the regulations of the LOPD. 1.8 The entity guarantees the confidentiality of the personal data. Notwithstanding this, the entity will submit to the competent public authorities any personal data or other information in its possession or accessible through its systems which may be required in compliance with legal provisions and regulations applicable to the case. Even after the relationship established through the website has terminated, personal data may be kept in the files owned by TRIMA AMBIENTAL, S.L. exclusively for the purposes indicated above and, in any case, within the legally established time limits for putting the collected personal data at the disposal of the administrative or judicial authorities.